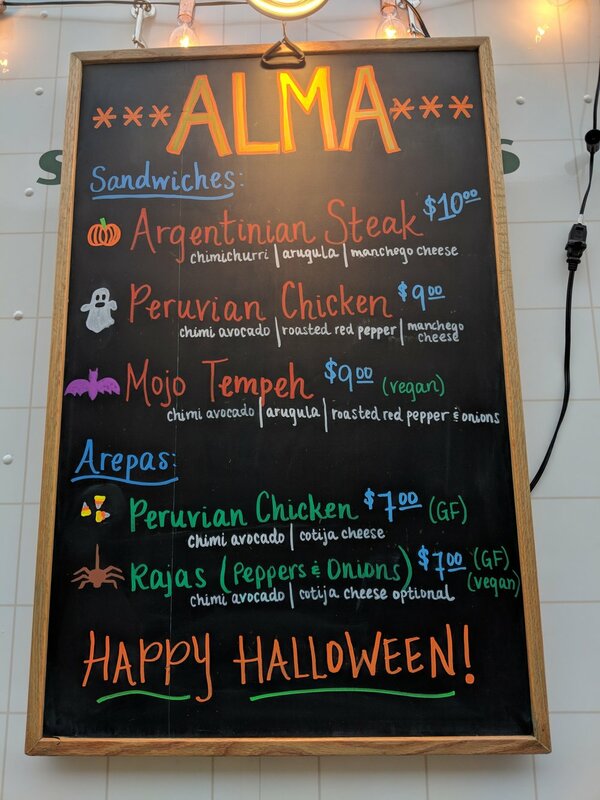 ALMA is the new kid on the block in Chicago who travels to provide a fresh take on Latin American cuisine at festivals and events nationwide. ALMA is the driving factor (literally and figuratively) of what we do and why we do it. Our goal is to bring unique, big bold flavors to a market that thinks Latin American food is primarily tacos. We will forgo sticking to what people know, and we will approach it as an opportunity to tell the story of such a colorful culture through our menu items and flavors. We are a new food truck, but have been managing concessions and catering in the festival/event food and beverage world for over 10 years. We have managed the food and beverage operations for festivals ranging between 15,000 to 90,000 guests. With this experience ALMA creates top quality food while maximizing operational efficiencies. Chicago may be home, but ALMA was brought to life to travel and share her stories and flavors with the nation. Our team has experience managing the food and beverage operations at festivals across the country including LaureLive Music Festival, Vertex, and Firefly Music Festival. 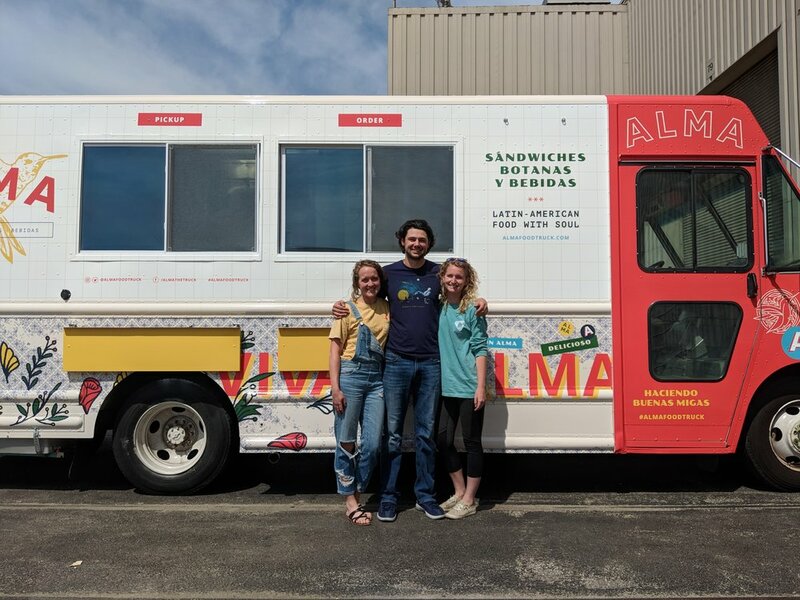 With this experience, we have learned what it takes to make ALMA the most efficient food truck in the festival scene. A strong understanding of trends and our target demographic allows for us to create unique and flavorful offerings that are sure to impress the guests as well as festival producers. 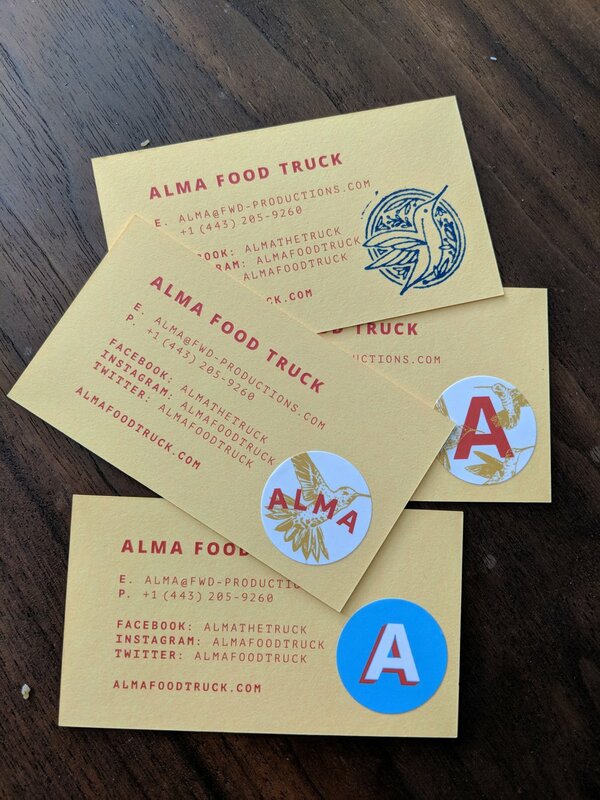 ALMA is available to cater whether it be at a local brewpub to offer food to the thirsty guests or at a corporate lunch outing. She is available any day of the week and will be sure to spice up your next party. We have catering menus available upon request and can work to create a menu that is perfect for you. To book us at your next event, please fill out the form below.